Canada is easily one of the most beautiful countries in the world. It is home to stunning wonders of nature and picturesque landscape that is beautiful enough to take your breath away! 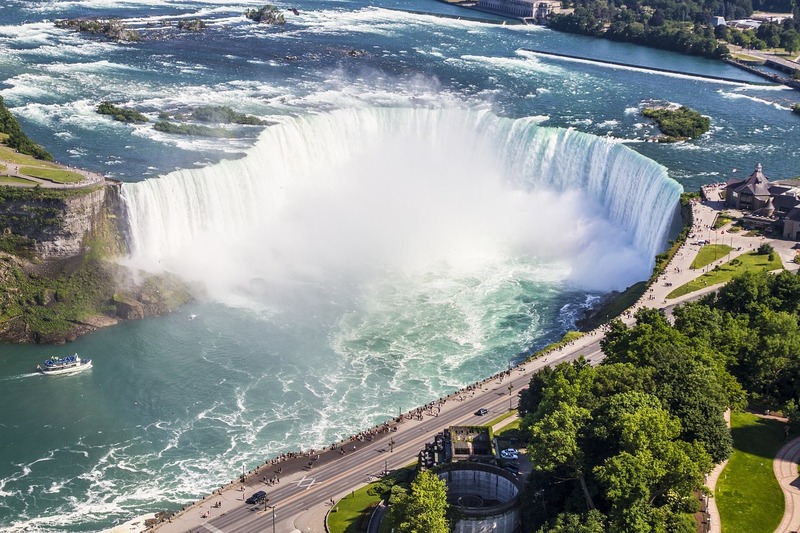 While all 13 provinces of Canada are beautiful in their own ways, located in the central east, Ontario holds the highest number of tourist attractions in Canada. Scroll down to read about top 5 tourist attractions in Ontario that attract hundreds of globetrotters every year! Niagara Falls is truly a wonder of nature. The raw power of the water as it falls with unthinkable pressure is enough to inspire awe in anyone On top of that, the picturesque beauty of the landscape acts as the cherry on the top. You don’t want to miss the feeling of mist on your face as you gaze at this mesmerizing wonder of nature. Moreover, if you are an adventure junkie, you will love the boat rides. You can also go zip-lining until you are literally behind a wall of rushing water! 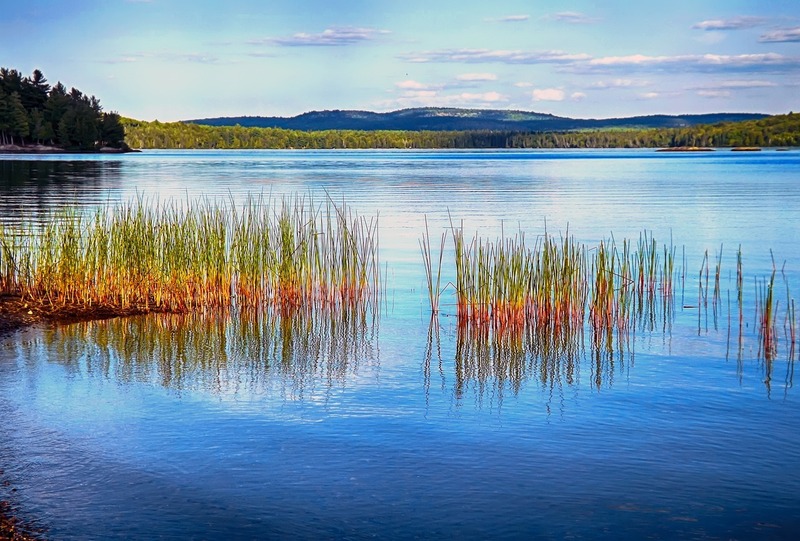 Algonquin Park is the absolute vacation spot for those who love to enjoy outdoor activities. From hiking, and biking to fishing, boating, and canoeing, this park has everything to offer. In winters, you can also indulge in winter sports activities like skiing, snowmobiling and even dog sledding! Furthermore, the insanely huge park has over 1,500 lakes and is dotted with about 1,200 campsites. This makes it the perfect place to camp under a gazillion stars and enjoy a bonfire with your friends and family. 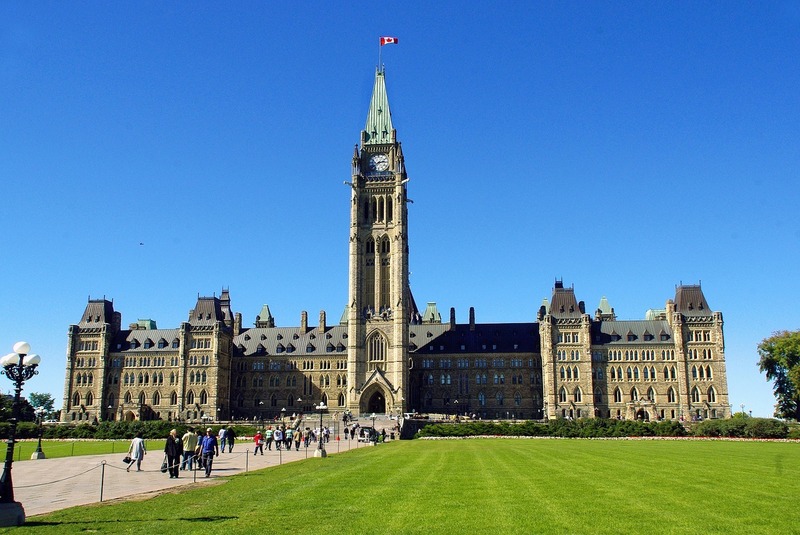 Ottawa, the capital of Canada, is the cultural center of the country. There is no shortage of museums and art galleries. You can visit the Canadian Museum of History to take a walk down the history aisle or explore the National Gallery of Canada to mesmerize yourself with the wonderful and timeless pieces of arts. While this one is not exactly a tourist attraction, it is still a very good reason to visit the country and enjoy the attractions in Ontario. Don’t you just hate going through the long and tiring process of acquiring a visa? Luckily, if you are a citizen of any of the 45 Canada eTA eligible countries, you can stay in Canada for up to 6 months without a visa! All you need to do is get a Canada eTA. Click here to check if you are a citizen of a Canada eTA eligible country. If you want to brush up on your history, you are going to love this place! Ontario enjoys a rich and colourful past and it has a number of heritage sites. 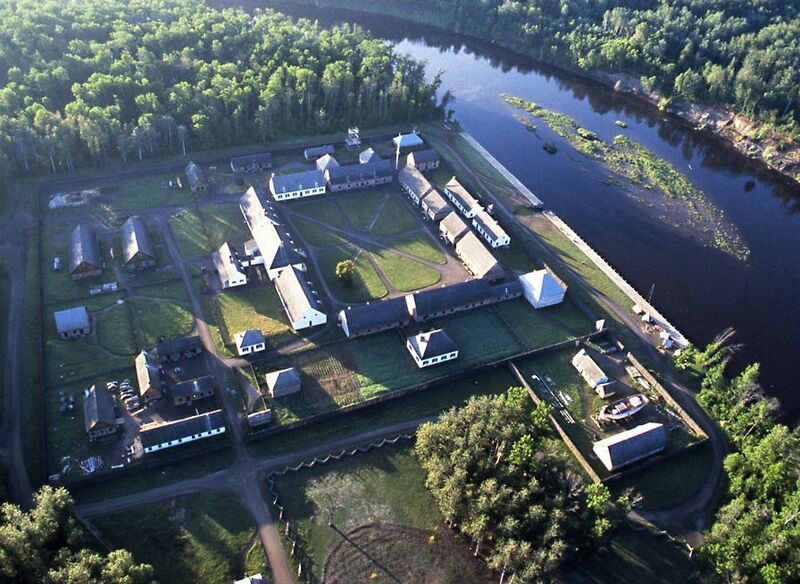 Fort Henry is one of the UNESCO world heritage sites that will offer you some of the most memorable moments of your trip to Canada. You can witness the Sunset Ceremonies or participate in a barrack dinner to take a sneak peek into the lives of British soldiers in 1800s. Also, don’t forget to visit Upper Canada Village to learn all about how the early 19th-century settlers started out civilization in the wilderness. So, when are you planning to go to Canada to have the best vacation of your life? Don’t forget to check out Privet Russia to enjoy travel blogs! Places, Travel best lookouts in ontario. permalink.